Whole Milk is 50% Fat and 35% Sugar. So What? 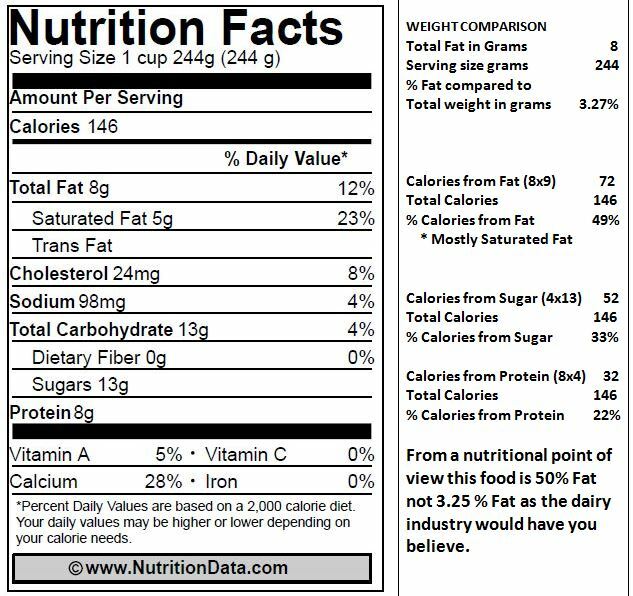 Next Next post: Skim Milk is 5% Fat and 57% Sugar. So what?